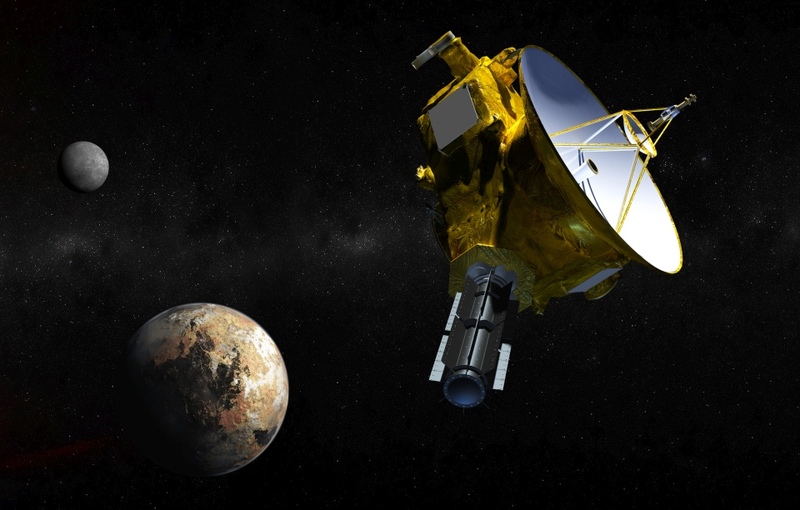 Don't expect to hear more from NASA's New Horizons spacecraft for a while. The Pluto observer recently encountered a glitch that made it lose contact for an hour and a half. That doesn't sound like much of a problem, but it was enough to kick the probe into a safe mode that doesn't collect scientific data. The mission team believes it could take up to "several days" to get back to normal due to the distance from Earth -- and that's slightly worrying when the mission's all-important Pluto flyby should take place on July 14th. While there's a good chance that New Horizons will be back to normal by the time it's close to the dwarf planet, it's clear that every day of downtime will matter.